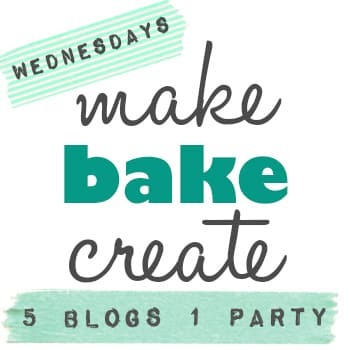 Welcome to Week 22 of the Make Bake Create Party! 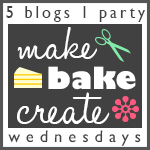 I really enjoyed all of your links last week and look forward to seeing what you link up this week! I can't wait to see what you all link up this week! With that said....it's time to link up!